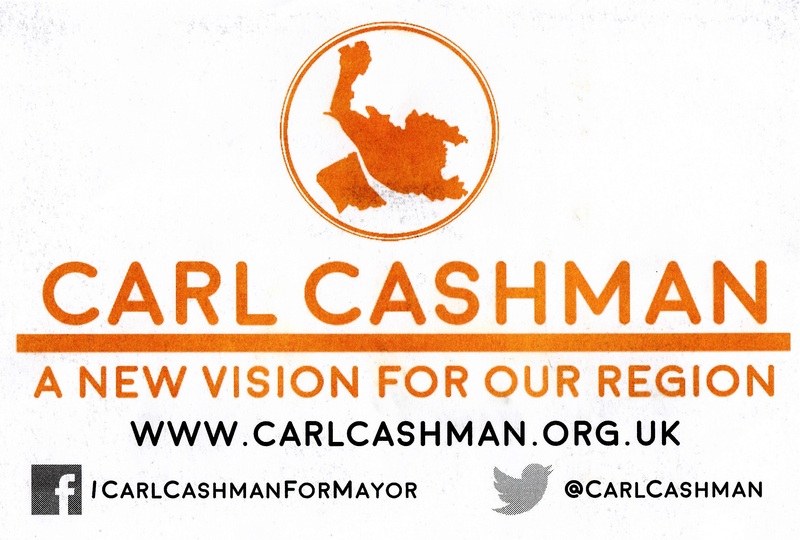 For someone who thinks that the devolution deal that Merseyside got from our present Tory Government was at best 2nd rate and who doesn’t think a Metro Mayor is a sensible way forward for this region you may wonder why I went to launch event of one of the potential candidates for the job earlier today. Well I went, as did many other of Carl’s supporters, because the candidate in question thinks as I do. 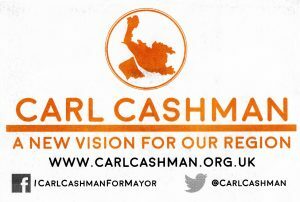 He is standing to be a candidate because he knows the devolution deal is poor and he is concerned, like me, about putting too much power in one person’s hands. 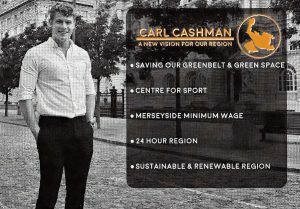 What’s more I like Carl Cashman and have been supporting him as he has moved through the political gears to becoming the present Lib Dem Leader on Knowsley Council. 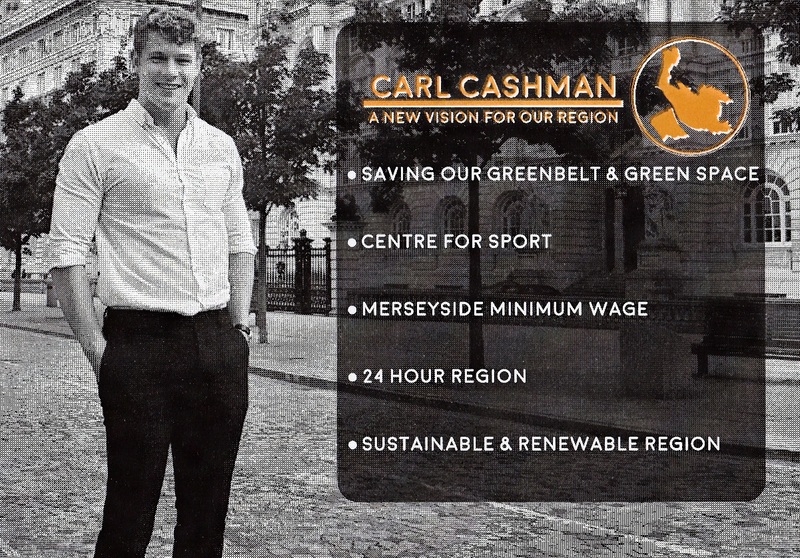 Carl is a bright young free thinking Liberal politician whom I greatly admire and if anyone has to be our Metro Mayor I quite frankly could not think of a person more suited to the role. 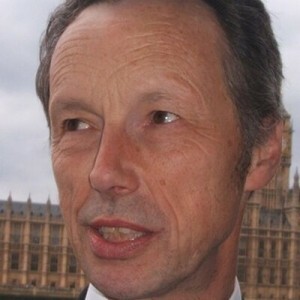 He is strong on environmental issues, such as stopping Labour-run Councils from building on the Green Belt, and he has a keen sense of social responsibility. He cares about people and unlike the vast majority of politicians he really does put people before party politics. Watch out for this young man he is going places.